Three-time Dove nominees the Marksmen Quartet of Murrayville, Georgia cross the Generations with their latest CD. From the first song – Albert E. Brumley’s classic “I Firmly Promise You,” the smooth harmonies, which have made the group a Southern gospel and bluegrass mainstay for the last 47 years, blend the talents of three generations from the act’s most enduring families. 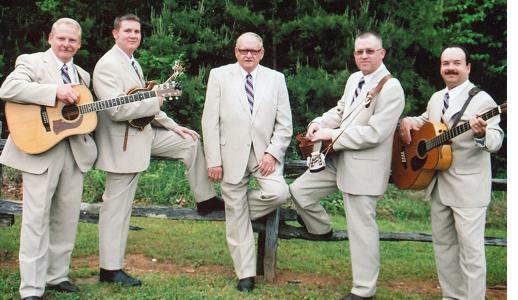 The Marksmen Quartet of Murrayville, Ga. were stranded when their white Ford travel van, white enclosed Country Boy trailer and all their instruments, costumes and equipment were stolen, according to Earle Wheeler, group leader. The Georgia musical group is now coping with what is next.